“I 'm worried. My grown son was crying because of pain. When I heard he had cancer, I fainted and fell down. 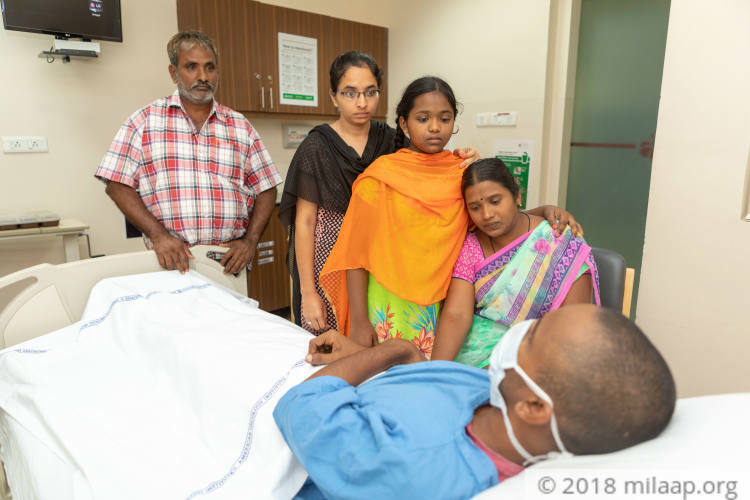 Even now, day and night my heart pains for what he is going through.” – Suri, Santhosh's father. Suri used to be a silversmith but had injuries at work that made him unable to work. When he lost the ability to use his hands, his son Santhosh comforted him. He told Suri that he'd find work in Hyderabad and eventually send for the rest of the family. Instead, just a few months after he started training, Santhosh was diagnosed with cancer. 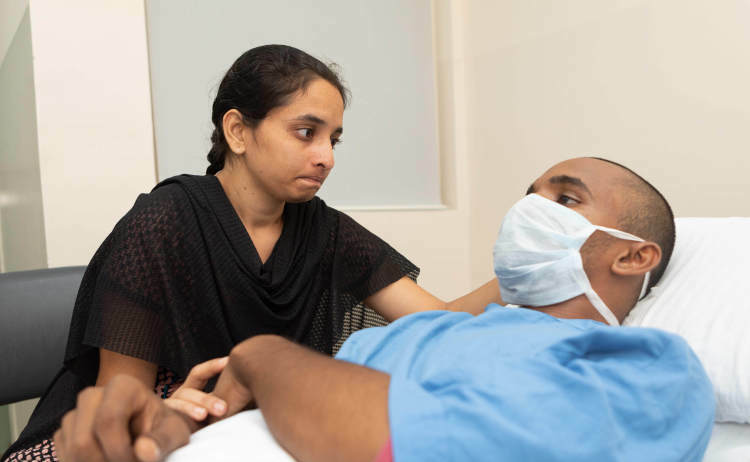 His family is struggling to find a way to treat Santhosh. Santhosh started training as a technician from March. What little he earned, he sent home to his family. His grandfather died on June 3, and he booked a train ticket back to his village in Rajahmundry. He couldn't get a reservation and had to stand the whole night. That journey set off the pain that turned out to be due to cancer. 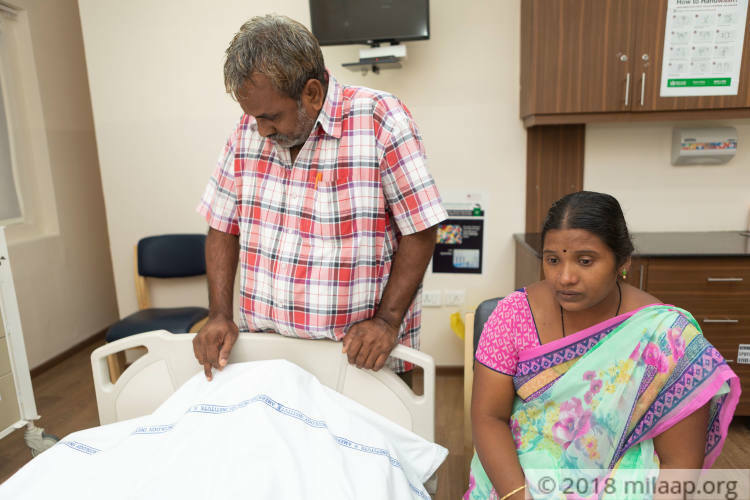 Santhosh's father is heartbroken at this string of misfortunes. Like many students his age, Santhosh enjoyed sports. He played cricket, football, and kabaddi. Before he had to discontinue his education, he even hoped to play professional sports. But over last year, he developed a leg pain. Local dispensaries in his village gave him painkillers that let him function. 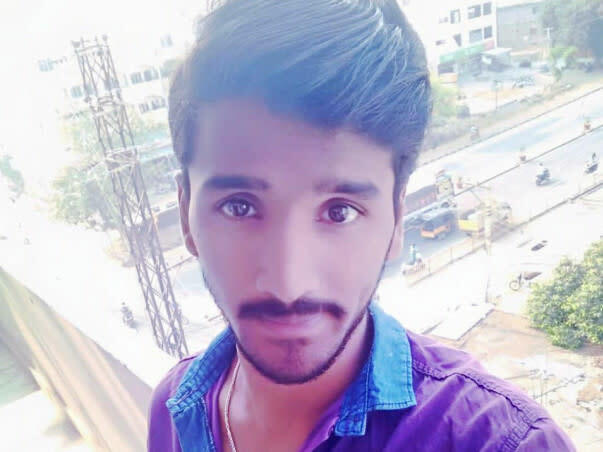 Instead of paying attention to his health, Santhosh decided to step up for his family and came to Hyderabad to learn work. 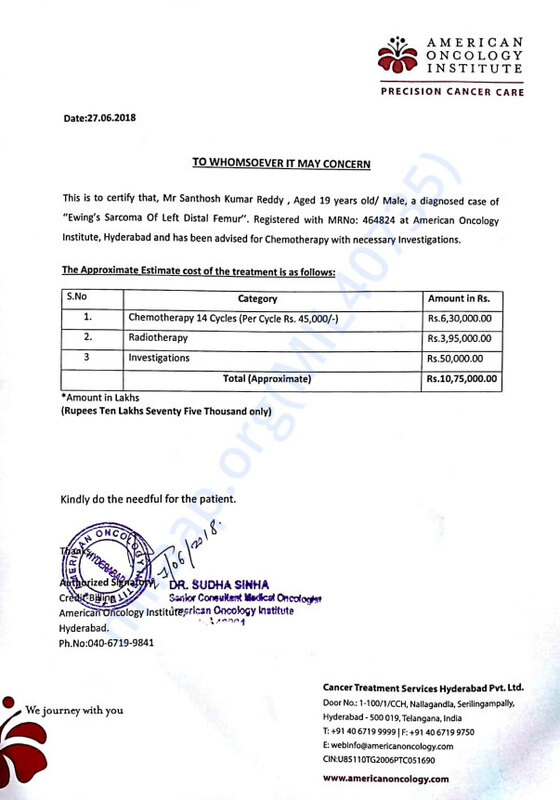 Despite not having any source of income, Suri has managed to pay Rs 2.5 lakhs for treatment till now. 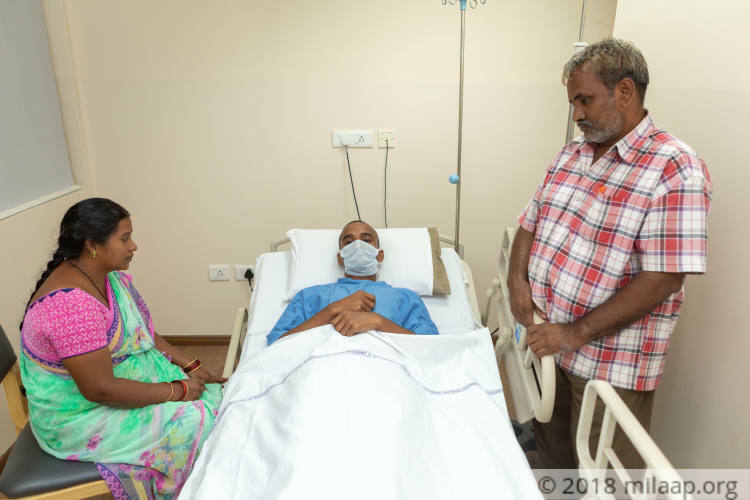 Friends and relatives helped, but to actually begin cancer treatment, he has nothing left. 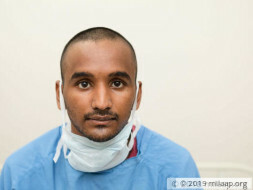 Santhosh is his family's strength and they are desperate to save him. 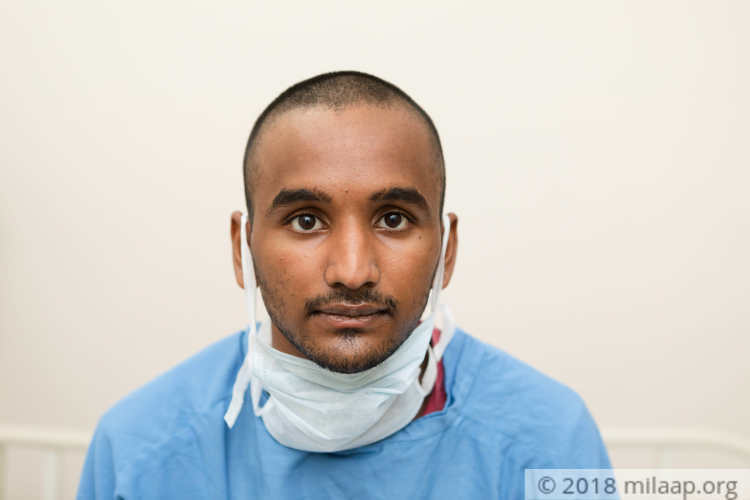 Santosh is doing ok. He is undergoing his treatment and is recovering. He is stable and is responding well to the treatment. Here's an quick update on Santosh. Santosh is discharged and advised to come for chemotherapy after 3 weeks.He is doing well and responding to the treatment. Here is a quick update on Santhosh's health. Currently, he is at home and doing fine. He has undergone 4 chemotherapy cycles so far, and still has to undergo 10 more cycles. There are no major side effects as such, the next chemotherapy will happen during end of next week. Will keep you posted as his health progresses. Thank you for the love and support.